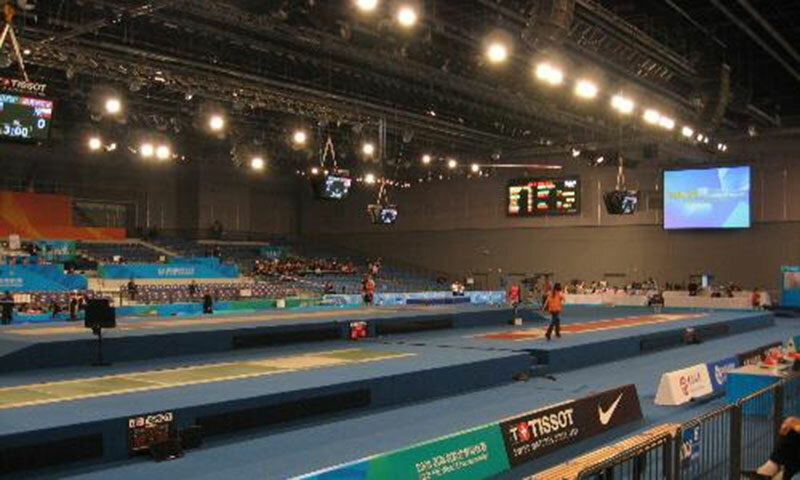 Different indoor fencing halls should maintain the specified brightness level.The general idea is that we need the brightest lighting for professional fencing competitions, such as the Olympics, the world fencing championships, the north American cup and so on.For 4K or HDTV broadcasting, illumination level lighting requirements can be up to 2,000 to 2,500 lux. 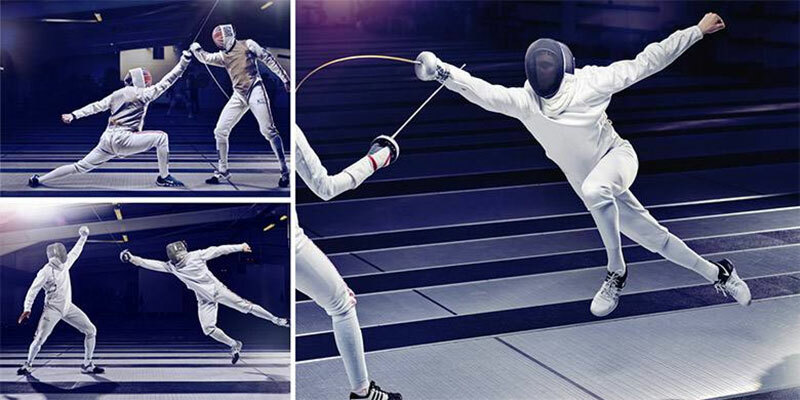 Another concept is that we need to maintain a reasonable ratio between horizontal and vertical lighting.Horizontal means fencing, while vertical means the fencer's body and face.If they are significantly different from each other, the image and video quality will be reduced.When designing the lighting arrangement, our engineers will also test whether the ratio between horizontal and vertical illumination is close to 1:1 to provide better lighting effect. Having bright lighting but very low lighting uniformity is useless.From the above example, we can see that it is just like using spotlights to illuminate the whole area. 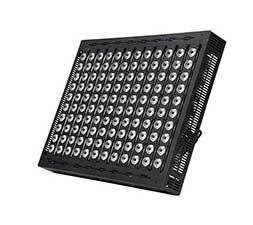 You can find many dark and bright areas in the ski slopes.Poor uniformity of light is unacceptable because it can irritates the eye of a fencer.Nevertheless, our lighting solutions are bright and uniform enough to accommodate different applications.We will provide you with lighting design of 0.6 to 0.8 evenness.However, the limitation with higher lighting uniformity (> 0.7) is that fencing arena lighting costs will be higher. 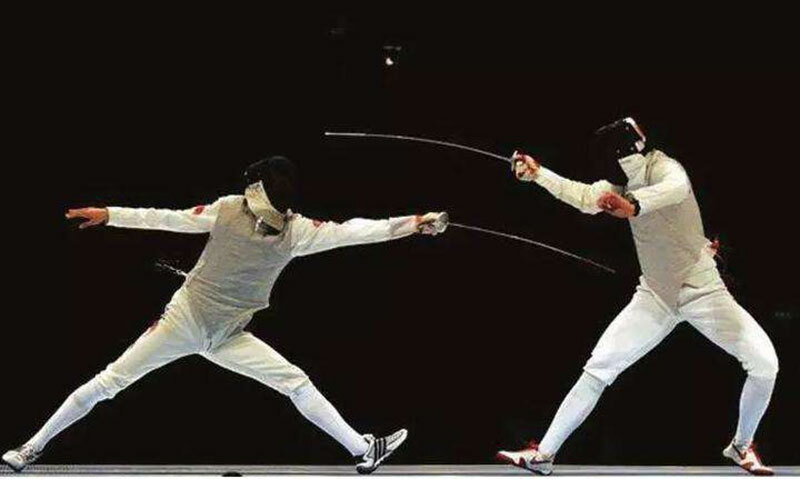 Fencing involves many fast movements, such as fleche, feint and guard. 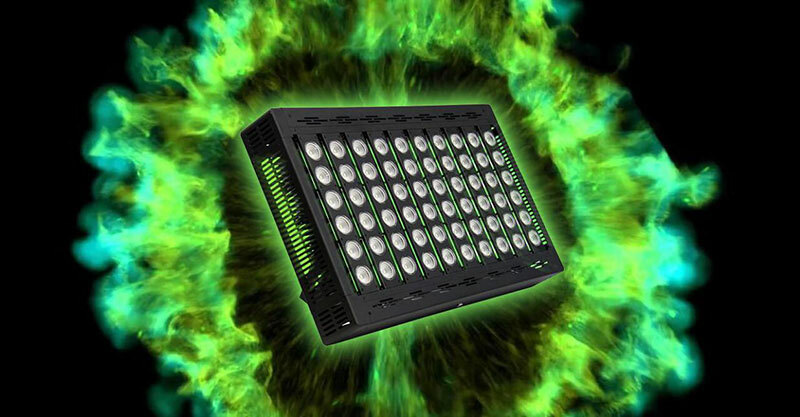 To capture such exciting moments, we will use high-speed cameras.However, if the lights are flashing, recording will be difficult because you can feel the brightness increase and decrease in the shot. 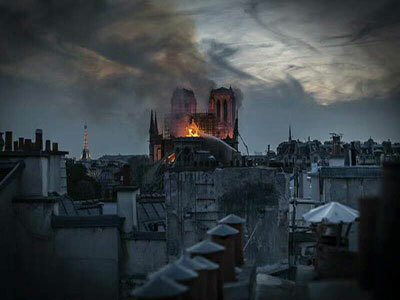 To prevent this from happening, we have developed non-blinking LED motion lighting that supports up to 6000 Hz of slow-motion cameras. 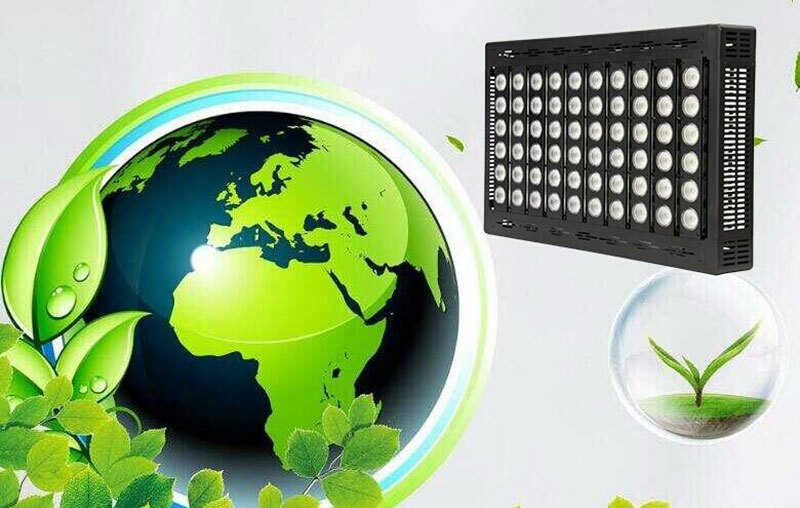 LED lights are more energy efficient than MH, HPS and fluorescent.This is because led have an overwhelming efficiency of 130 to 160 lumen per watt.With the same power consumption, LED can provide higher lumen output.By replacing traditional HID lighting with LED lighting inside the fence, we can reduce the operating cost due to lighting power. 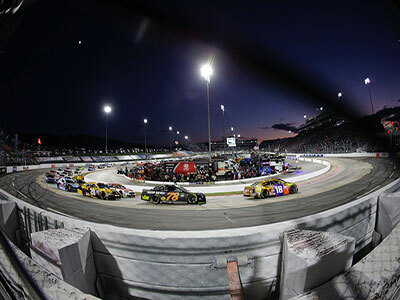 In addition to the cost of the light, we also need to consider future maintenance costs, as it can be costly to separate and then rein stall the lights to the high ceiling.LED is a better choice because it lasts about 10 minutes.If they operate eight hours a day, it's 27 years. 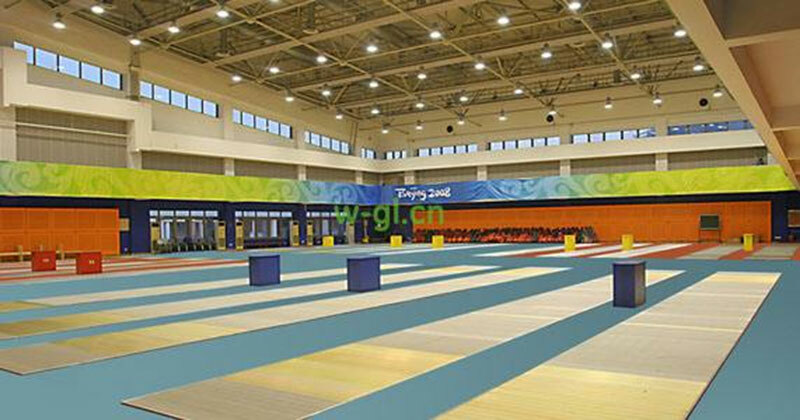 For fencing hall , you must be equipped with the most professional equipment, after all, professional is the best! 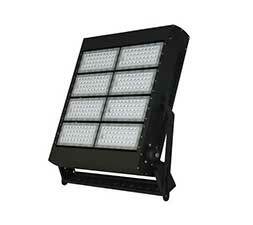 MECREE will use its own professional, and provide you with more suitable led sport light. If you have more questions or needs, please send an email to [email protected] We will reply you within 24 hours.